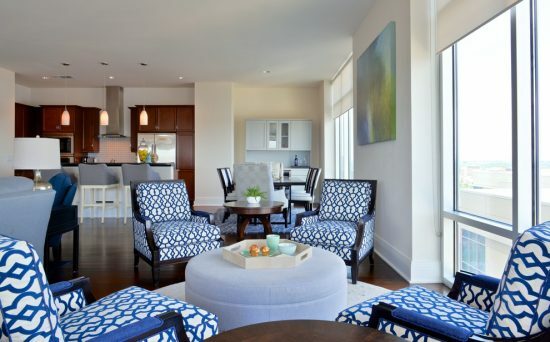 “Less is more” is a popular principle in decorating a modern home, as you should keep the place as simple as you can. You can define the mood you need to create in the place and choose your accessories accordingly. Here are a few accessory options to decorate your modern home. The neutral colors usually provide any modern home a simple and stylish look, yet you can use a touch of bold colors to bring a warm feel to the place. The suitable accessories in such a room should combine the elements of the room. 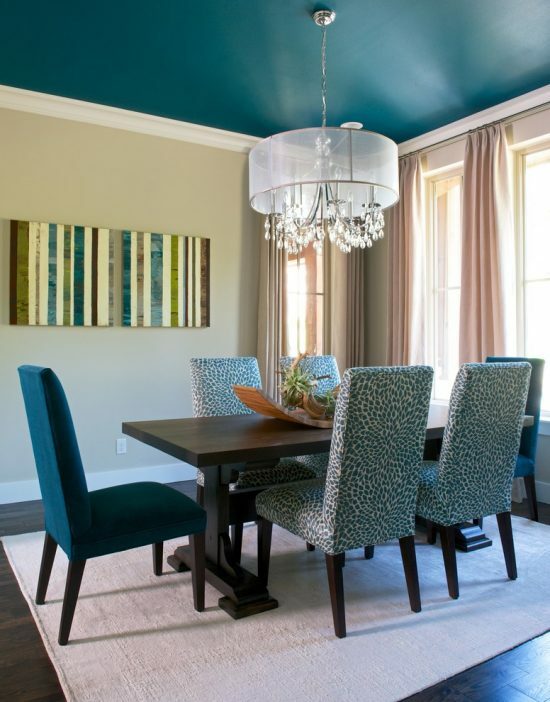 For example, Barbara Gilbert and her interior design team members paint a modern dining room’s ceiling teal with matching colored chairs and beige walls and use a striped decorative painting with beige, brown, and teal colors to create a sense of unity in the place. The sparkling glass chandelier accentuates the place with a bright and stylish touch. 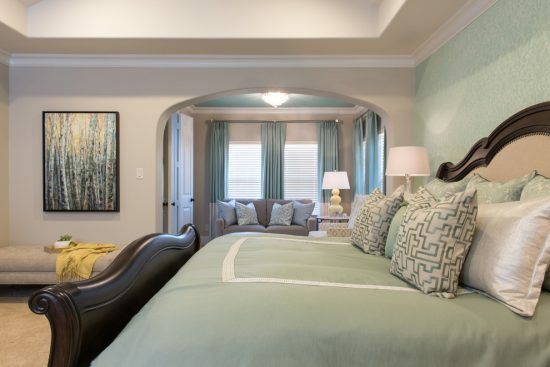 Similarly, the designers use a green and yellow painting to combine the colors of a bedroom retreat. 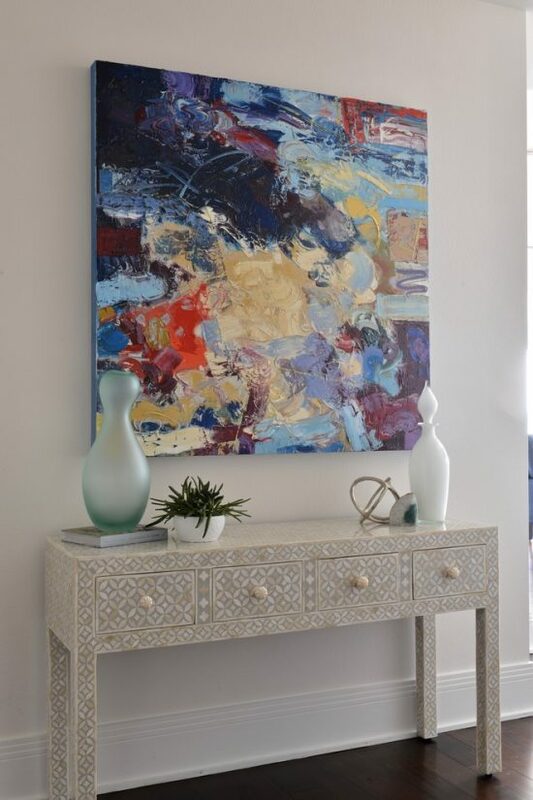 The abstract paintings can reflect your artistic personality providing the place a stylish look. 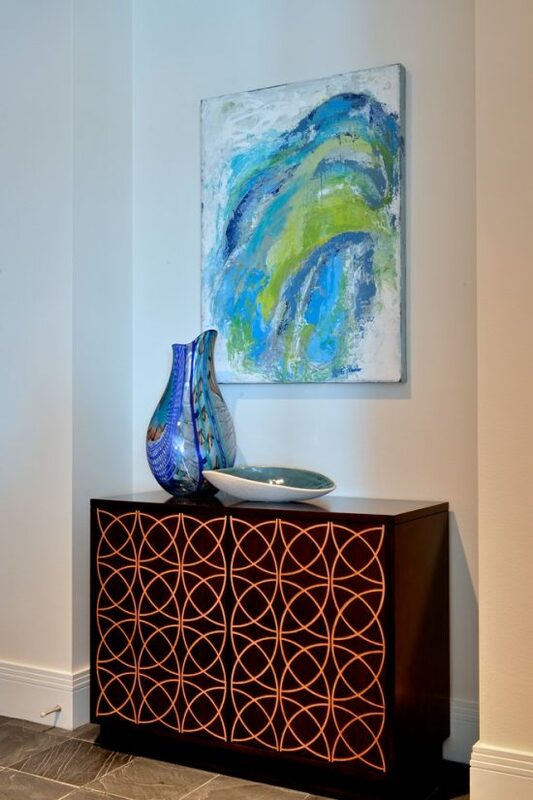 In the High-rise Condominium, Barbara Gilbert adds a pop of color to different rooms using such abstract paintings with different sizes along with green plants. You can still use cozy and intimate colors and textures such as the warm shade of taupe and textural grass-cloth in your modern home and use matching colored framed pictures with metallic frames and natural views or geometric shapes. 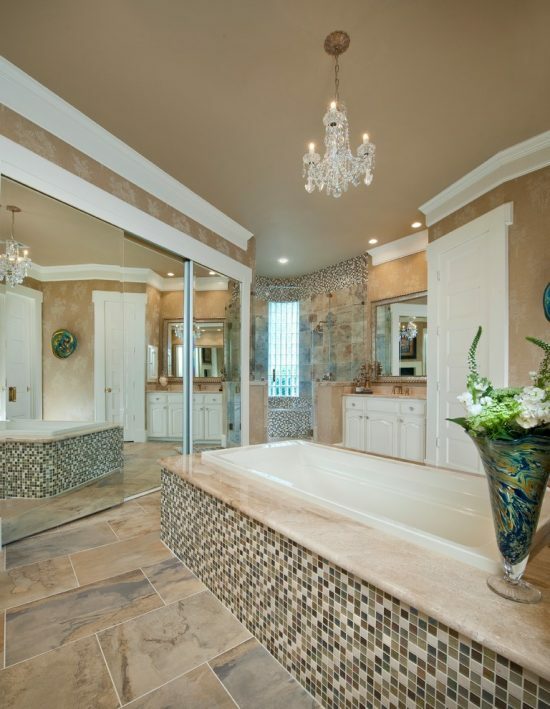 To provide your modern bathroom a spa-like, you should use luxurious, yet sleek accessories. In a master bathroom, Barbara and her team create a focal point in the wall behind the glass-tiled bathtub using a colorful framed painting, a screened fireplace, a sparkling crystal chandelier, two candleholders, and a vase of green plants. What is 4 multiplied by 2? How to Create a Tropical Bedroom? Kids Beds – Playing Time, Bedtime and Funtime!